Blood transfusion saves lives and improves health, but many patients requiring transfusion do not have timely access to safe blood. The need for blood transfusion may arise at any time in both urban and rural areas and the unavailability of blood has led to death for many patients. 1) Blood transfusions can be a life saving measure. 2) Volunteer donor blood usually is readily available, and when properly tested has a low incidence of adverse events. 3) The likelihood of contracting infections from a blood transfusion is very low (varies with the infectious agent from 1 in 350,000 to 1 in 1 million), but can occur. 4) Transfusion of your own blood (autologous) is the safest method but requires planning ahead and not all patients are eligible. It is usually only an option for elective surgery. 5) Directed donor blood allows the patient to receive blood from known donors. 6) Blood banks are responsible for collecting, testing and storing blood. 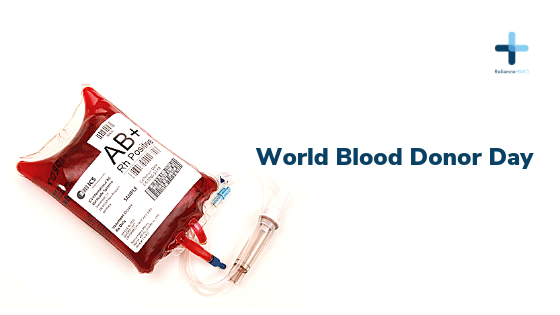 7) People with Type O, negative blood are considered universal donors as it is safe to transfuse to nearly everyone. 8) Most of the time a transfusion is not a “whole blood” transfusion, but rather certain blood products, with red blood cells being the most common.